These photos were taken at the wonderful “Ferry” created by AM Radio. Unhappily, it is no longer there but at least I got a few shots before it disappeared. All of Am Radio’s sim designs were/are iconic and I have been lucky enough to experience all of them. We are fortunate that some are still on the grid to be appreciated. If you have been under a rock or are new to the virtual world then by all means search out some of his work. I made these pictures a while back but never posted. I know these are not just-released items but they are all great designs and I loved the Ferry so I when I found the photos I decided to post them. 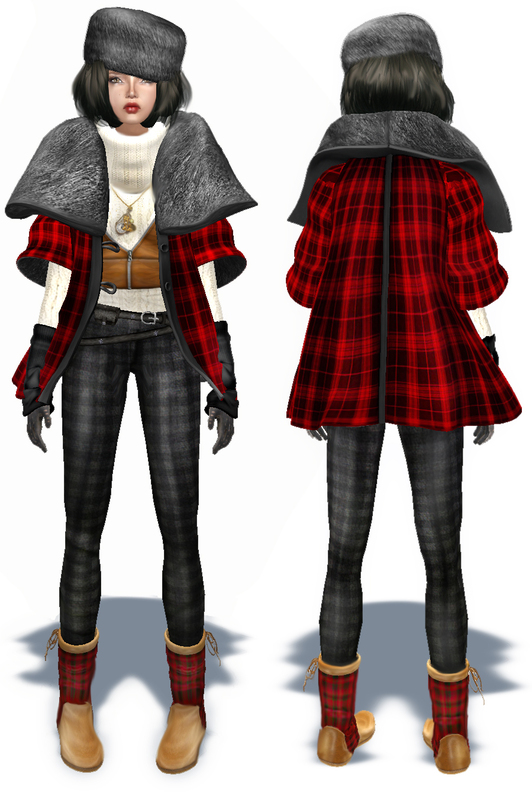 I had been obsessed with the hat from LaGyo and it was the inspiration for the outfit. It seemed a perfect match with the cinched linen high-waisted pants by Irene Campesi from So Many Styles. Then I found the wonderful top by Leezu Baxter. Just beautiful! Also from LaGyo is the wicker bag with circle handle (which comes in many color choices) and the fantastic pink earrings! The earrings are color change so you can always make them work with your outfit. I really love everything Gyorgina does and her hats and bags this year have been just brilliant. The shoes from Aoharu Anexx are great little suede wedges with leather fringes and just a little toe showing. To finish it all off are some amber bracelets and a bobble ring from another great jewelry maker, Zaara Kohime. I know…my last post featured the same dress. I meant to do both of these at the same time and then disaster struck…almost no internet connections to be found while I was traveling. So I am back home and here it is (finally), another styling of the same yellow polka-dot dress from Wasted Youth. What inspired this styling was trying on the new hair by Toast Bard from the Hair Fair. I am a huge fan of all things by Toast; skins, clothes and most definitely hair. All her creations have just the right edge and humor. The hair comes with the hat although I added the bird (also in my last post)..yes, I really like that bird. 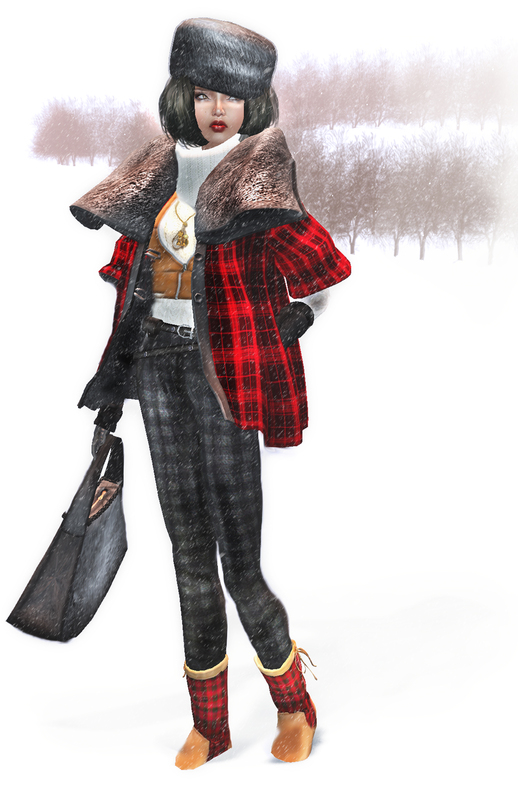 I am wearing one of Mynerva’s new skins and I am in love with them….beautifully drawn and the faces are so sweet. The belt is a favorite from this year’s Lelutka collection as are the Pow pumps. A lot of the other items are classics. The gym bag from Lelutka, the Pashmina from Zaara and the necklace from Paper Couture. Anyway, I thought it was fun to style this versatile dress two totally different ways. It is always great to get something new (in this case the hair and hat) that sends you off in a totally different direction. Hope you like it too.